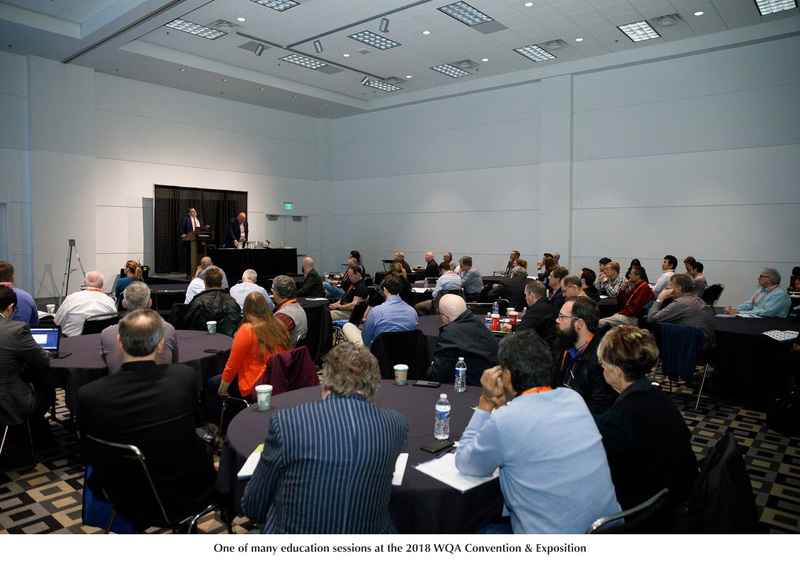 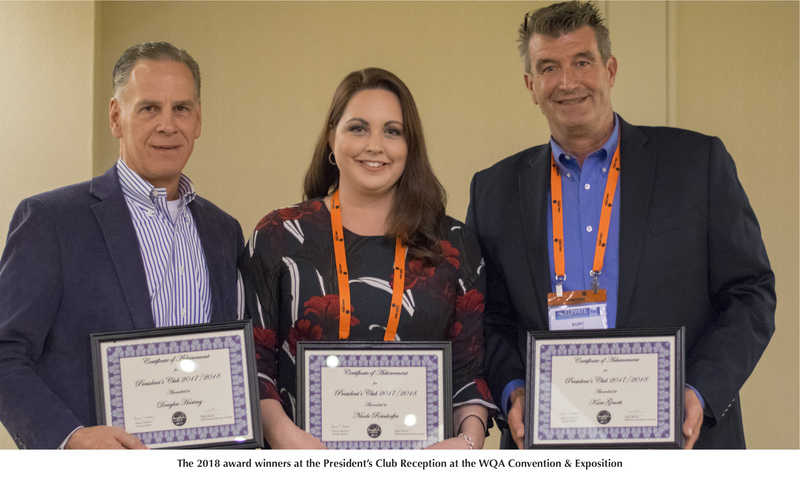 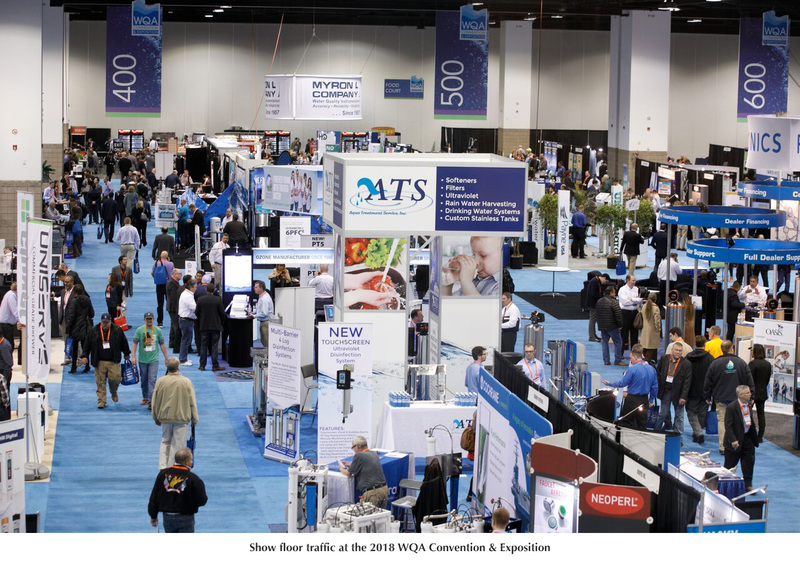 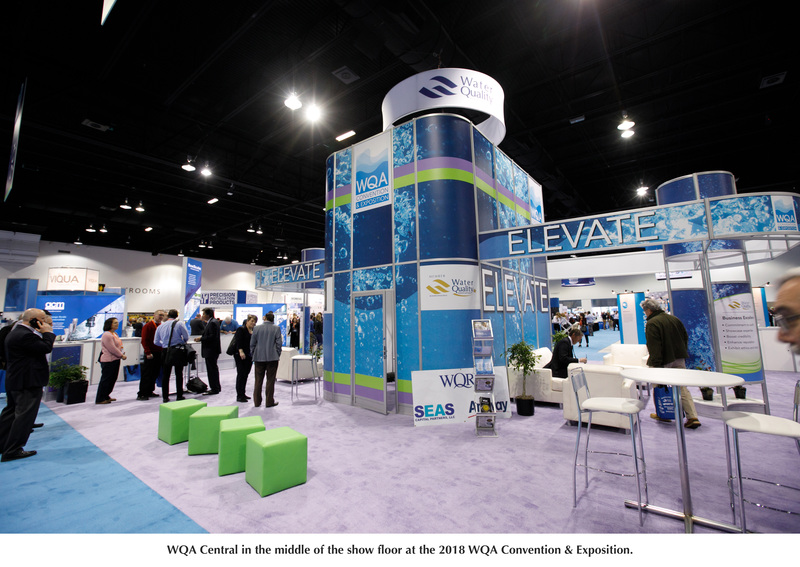 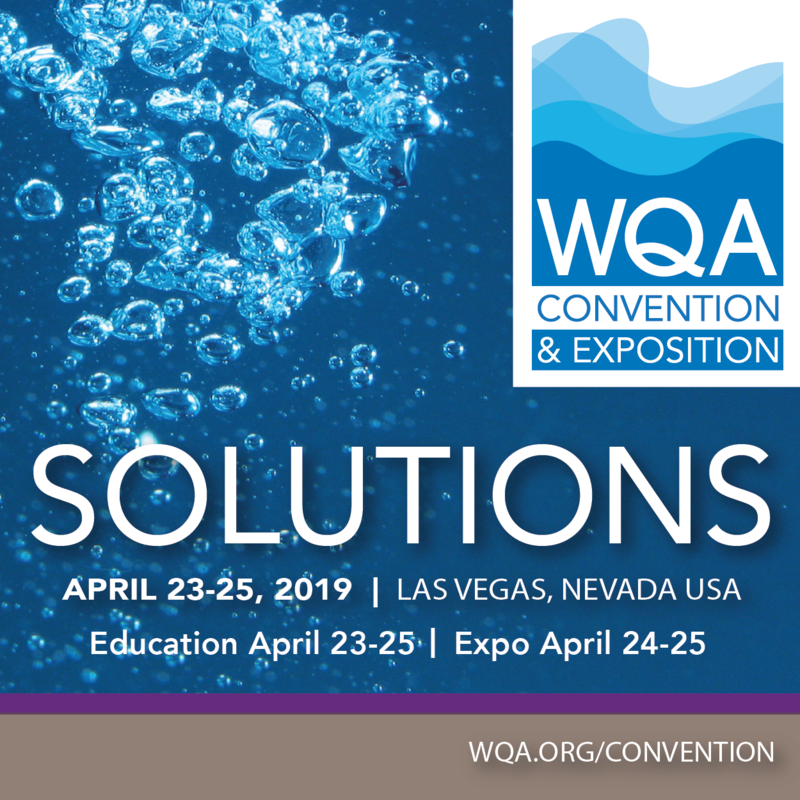 Reporters planning to cover the WQA Convention and Exposition will find resources such as news releases or images from past conventions that can be used in previewing or covering the 2019 event. 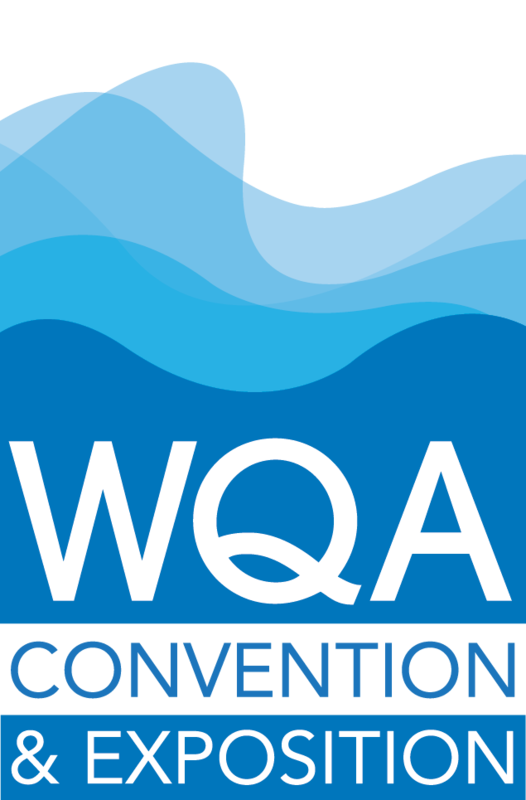 If you'd like media credentials for the Convention, please contact Susan Keaton. 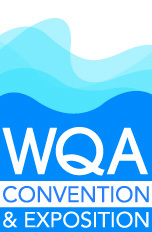 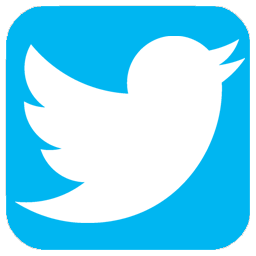 *Tampering or misuse of the WQA Convention & Exposition logo is strictly prohibited. 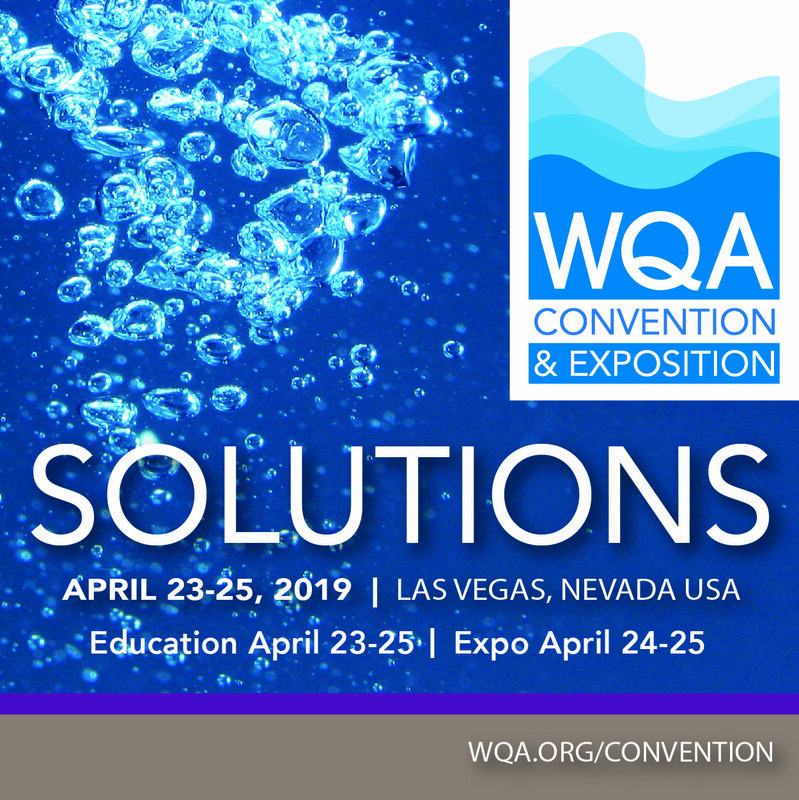 Please contact WQA at convention@wqa.org if you have questions about the appropriate application of these materials. 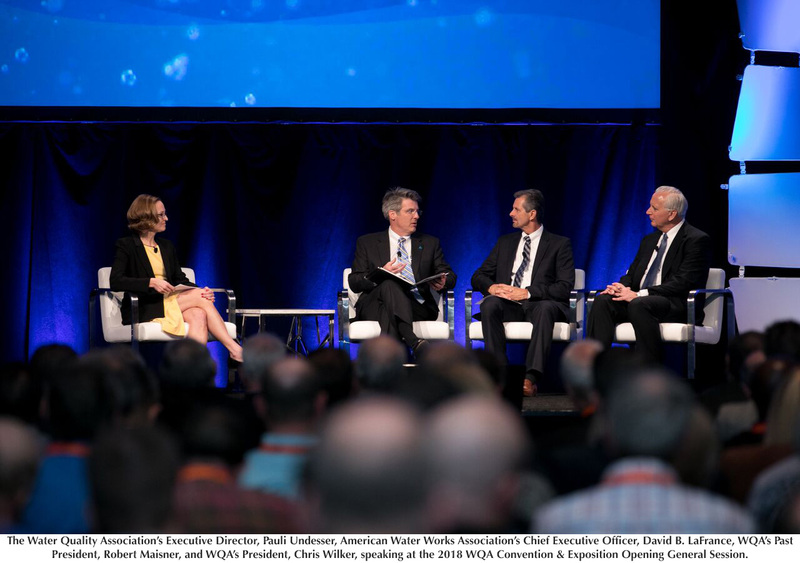 Water Quality Association Executive Director, Pauli Undesser; American Water Works Association Chief Executive Officer David B. LaFrance; WQA Past President Robert Maisner; and WQA President Chris Wilker, speaking at the 2018 WQA Convention & Exposition Opening General Session.